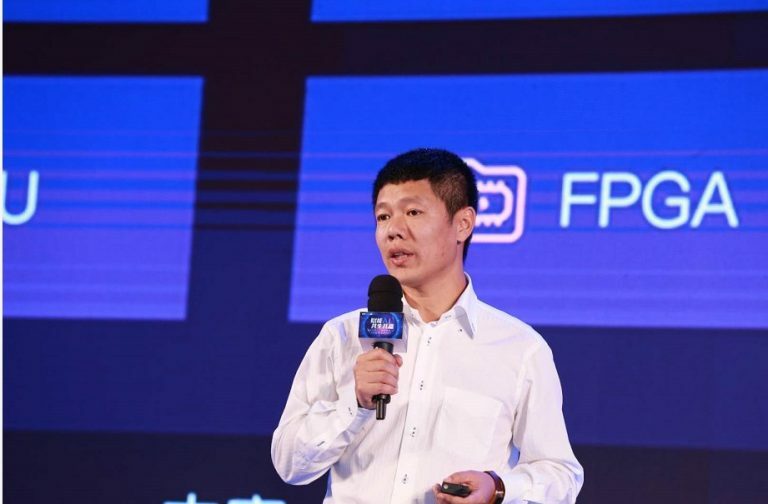 Shuang Li, former General Manager of Meituan Open Services (MOS) walked away from lucrative package by industry tycoons, but jumped startup bandwagon to set up BonusCloud, whose vision is to become AWS in decentralized cloud computing. Shuang Li is a cloud computing expert with over a decade of experience. Prior to BonusCloud, he was General Manager of MOS, Director of Alibaba Network Department, Chairman of System Technology Committee in Baidu. Through BonusCloud, the startup project, Shuang expected to leverage blockchain technology to overcome many issues in tradtional cloud service, such as lack of industry standard, black-box operating environment and excessively high operating cost. Shuang believed, as a blockchain-driven cloud platform, BonusCloud is well positioned to solving issues faced by traditional cloud technology by recording transactions and audit in the chains. BonusCloud aims to combine virtual technology of cloud computing field with blockchain and enhance blockchain functionality of virtual machines, so as to further broaden PaaS applicaiton. On such a basis, BonusCloud will not only execute smart contract, but also network applicaiton, storage application and computing application. BonusCloud endeavours to develop a global computing power trading platform, so as to connect such global computing resources as existing cloud computing, IDC, enterprise computing centers, and personal CPU/GPU/bandwidth etc. By attracting tens of thousands of resources contributor, platform users and application developers, it could provide a trustworthy cloud computing platform service featured by low price, wide scope and strong computing power, shaping the business model and resources distribution structures of traditional centralized cloud computing. According to the source, BonusCloud adopts hybrid consensus algorithm of DPoS+PBFT, in which bookkeepers will be regularly elected by workers based on contribution value. All workers, bookkeepers, DApp developers will be rewarded based on weights of resources and assignments of different types. Rewards includes compensation generated by resources users and token from blocks. 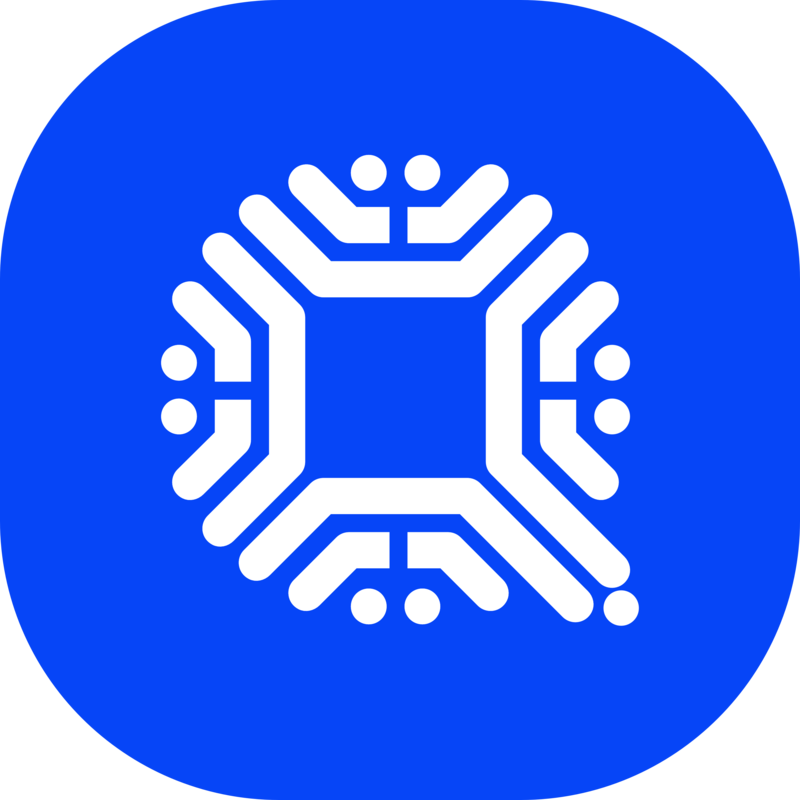 Furthermore, on one hand, DApp developers will be rewarded at various level based on their amount of contributions in line with Developer Impel Protocol (DIP), which selects DApp every few blocks in a given time interval. On the other hand, well-defined reward mechanism and service procurement will ensure sufficient liquidity of token, so as to ensure completeness of platform ecosystem. BnonusCloud’s vision of becoming AWS in decentralized cloud computing industry is supported by a team of core members with proven track record and complementary mix, mainly from world leading internet and IT companies, such as Alibaba, Cisco, Baidu, Meituan, Sangfor etc, covering full range of R&D, operation and maintenance, marketing and sales. With regards to financing, BonusCloud has smoothly attracted cornerstone investors, which are world leading top 2 digital currency exchange and China’s top blockchain investor. The latest news on China’s giant services platform Meituan is that it’s planning to list on the Hong Kong Stock Exchange on September 20, aiming to raise over $ 4 billion and valuation up to $ 60 billion. The post PR: Former Meituan Cloud Veteran Launches BonusCloud – AWS in Decentralized Cloud Computing appeared first on Bitcoin News.